Success and positive influence is not merely measured by wealth or popularity. Instead, DBS Insignia shines the spotlight on those who dare to turn dreams to reality. 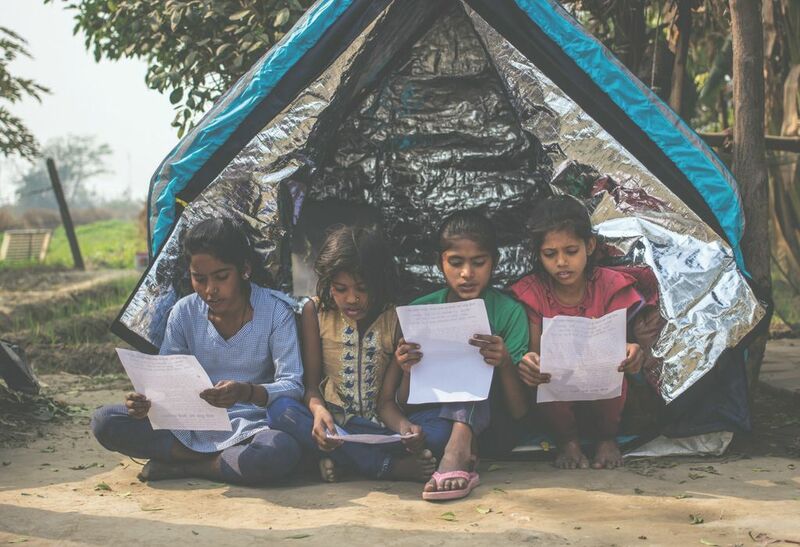 billionBricks, a non-profit innovation studio that harnesses the power of design to help solve homelessness, has come a long way since its first project in 2014 – permanent shelters for street children in Mumbai, which was made possible through funding by DBS Bank. With DBS’ support and the power of celebrity endorsements on social media, billionBricks has been able to stand on its own and make a difference in the lives of the displaced and impoverished. 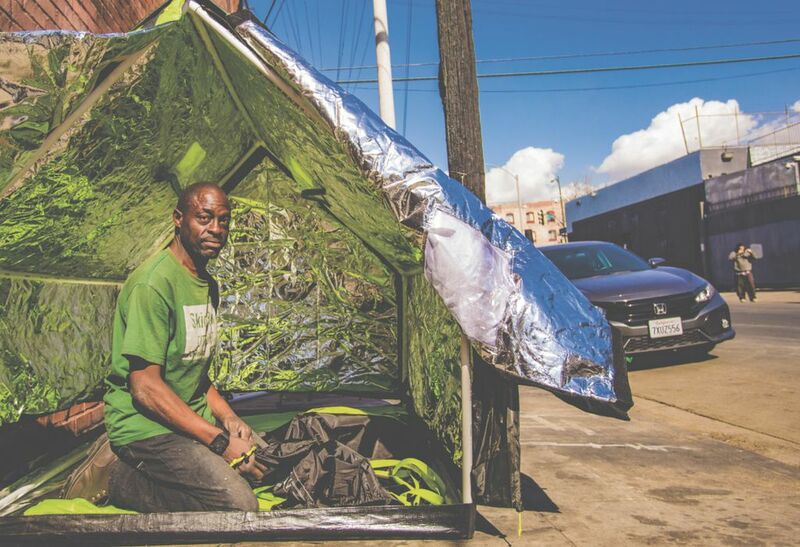 Five years later, the studio’s reach has gone from regional to global through the weatherHYDE, an innovative weather-proof tent that’s designed to shelter and protect homeless and displaced families from extreme weather. What’s more, the product offers women and children privacy and a safe space. Given the admirable work the company does, billionBricks’ Founder and CEO, Prasoon Kumar was recognized by DBS Insignia as the perfect candidate to be one of its ambassadors. The credit card recognizes individuals beyond material wealth and places those who dare to make a difference at the fore, empowering them to take action into their own hands. 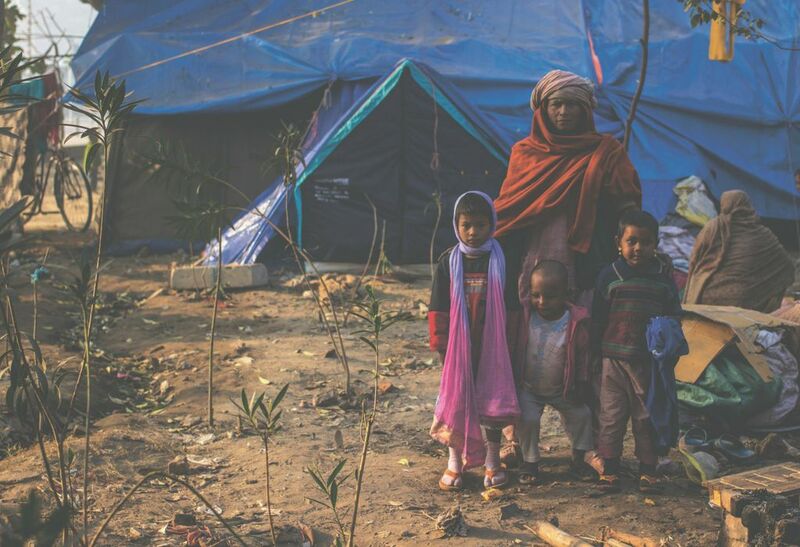 To date, an impressive 500 weatherHYDEs – and counting – have been supplied to homeless and displaced families in India and Bangladesh, and further afield in countries like the US, Canada, and even Denmark. 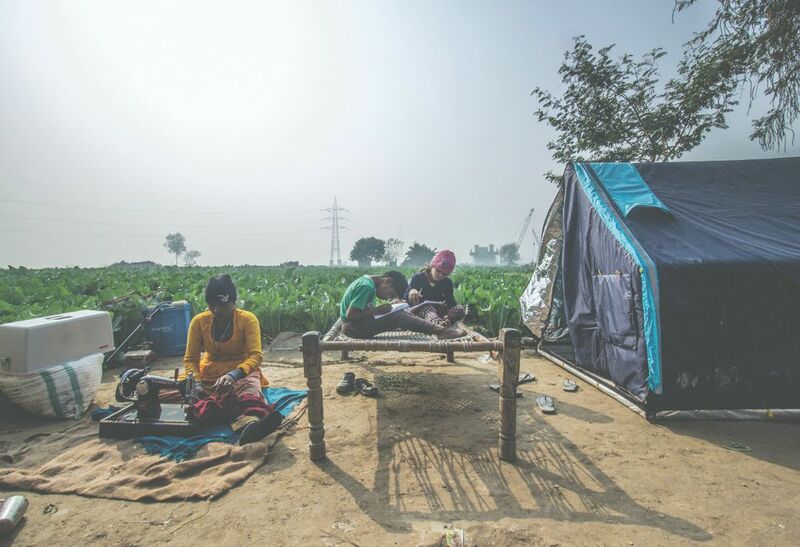 With its portable and low-cost features, as well as suitability for an assortment of environments, the tents have been awarded impressive recognitions, which include A’Design Award in Social Design in 2016, selected as one of the top world-changing ideas by Mashable in 2016, and Take Part – World Changing Ideas in 2015. Not to rest on their laurels, billionBricks forges ahead to discover how else it can improve lives. Today, it prides itself as a provider for architectural design consulting services for buildings for the homeless, which include schools and sanitation facilities. A notable example is the Etania School project in Malaysia, which was recently completed in 2017. The prototype school is used to teach about 240 stateless children whose parents visit from Indonesia and the Philippines to work in plantations in Malaysia. Taking the weatherHYDE to a whole new level is the powerHYDE, which is the world’s first carbon positive home for the homeless. 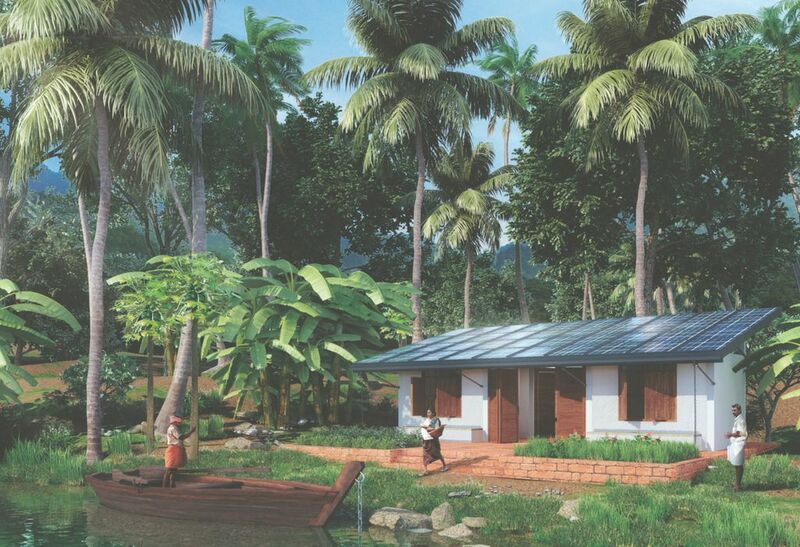 The off-grid home produces four times the amount of energy it needs for itself, generating income for the families who own them. Each structure collects 100% of its rainwater, cleans its own waste, and grows its own food. Despite being a new addition to the company’s portfolio, the powerHYDE has already received the Singularity University Global Grand Challenge Award in 2017, ensuring Mr. Kumar and everyone at billionBricks that they’re on the right path. While the powerHYDE aims to address homelessness on a larger scale, it’s still possible for individuals to be a part of billionBricks’ quest in their own little way, whether they’re a DBS Insignia Cardmember or not. Beyond redeeming rewards points, interested individuals can also log on to billionbricks.org to gift one or more weatherHYDEs through a one-time or monthly donation, start a fundraiser for the homeless and displaced worldwide, or buy one or more weatherHYDEs and gift it to the homeless in their local community. DBS Insignia believes in making a difference beyond banking and that everyone has a role to play in preserving the planet’s habitable nature. Through this series, DBS Insignia hopes to harness the power of knowledge to drive change, as well as build awareness and advocacy. Together, we are on a journey towards shaping a better future.